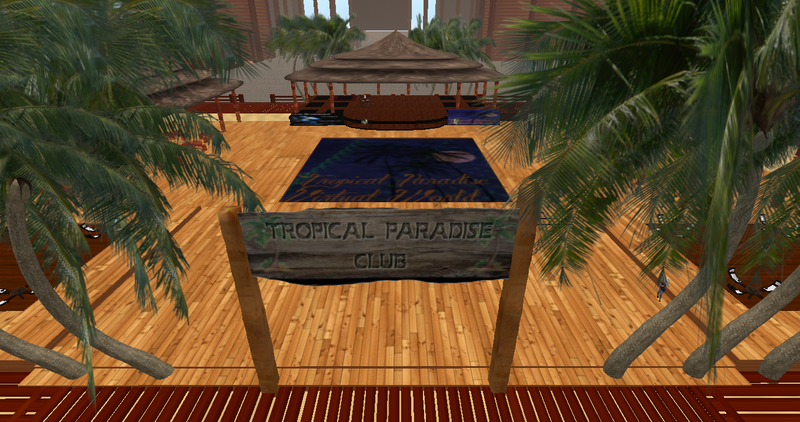 The Tropical Paradise Virtual World grid shut down with no warning to either its residents or its staff, one of the employees told Hypergrid Business today. “Today, everything — including the grid, the website, Facebook and Twitter — were taken down without any prior notice or warning to anyone,” said executive staff member Thishan Dezno, who is also known as Thishan Baxton in-world. Some staffers had money or creations on the grid, which they have lost, as did many residents. “They did not allow us to take things before they shut down the grid,” said Dezno. Dezno warned users with recurring PayPal payments to go to their PayPal account and stop those payments. “There are some people that have subscribed through PayPal for the sim payments and they will be paying if they don’t know [that the grid closed] or wait for the grid to come online,” he said. Anyone considering investing time and money on a closed grid should make contingency plans for when something happens. Even on a large, established grid like Second Life, accounts can get shut down, currency balances lost, and content can disappear. Virtual currency is a risky investment. Only keep enough money in your balance that you can afford to lose. Many grids have Terms of Service that specifically say that the currency is fictional and that they’re not obligated to refund customer balances, or put limits on how much can be withdrawn. 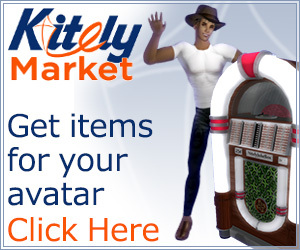 If you are a merchant selling stuff inside the virtual world, schedule your cashouts on a regular basis. If you are limiting your withdrawals for tax reasons, remember to consider the risks of losing the entire balance. Depending on the tax bite, you might be better off taking the tax hit. Many merchants prefer to sell their content on closed, commercial grids because of higher traffic numbers, or the perception of better security. This does not mean, however, that they have to create that content in that grid. 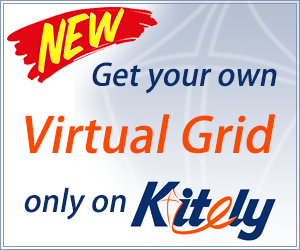 Content creators can use private grids — either self-hosted, at home, with the Diva Distro, Sim-on-a-Stick or New World Studio, or hosted at low rates with Kitely, Oliveira, Zetamex, Dreamland, or another provider that allows full exports. 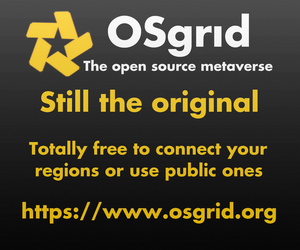 Keeping a content warehouse on an platform that allows exports also allows creators to work together in teams to create builds that can then be saved under the name of the company that created it and later uploaded to other grids for use or sale. For many people, the biggest value of a social world is the community they build there. Community of friends, of customers, of fellow activists. If the user loses access to the grid, they lose access to that community as well. To avoid that problem, build the community using external channels rather than in-world groups whenever possible. Facebook, Google Plus, even email lists can provide a backup communication option if the grid is no longer available. Next story Kitely vs. Zetamex: Who has the best redesign?